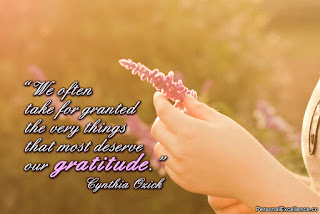 Inspired by Lauren who blogs at Alphabet salad, I am also preparing a gratitude list. If we are able to eat sumptuous meals, wear good clothes and have a safe roof to stay, I believe, we are lucky than most of the people in the world. I believe in God and i feel that i am lucky of the lot who has all these basic necessities and many more luxuries in my life. Good friends, lovely family and non stressful job add to the happiness to anyone. Cool.. 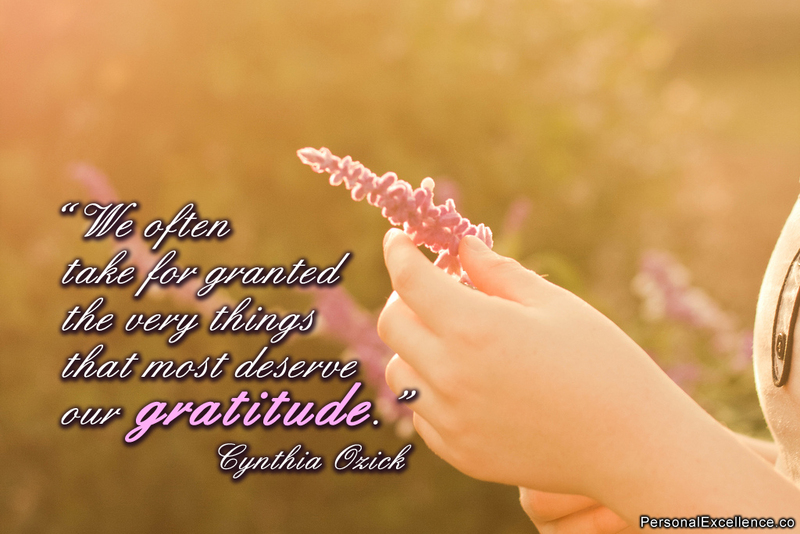 So, it's time to say thanks and be contended for what God has given me.. 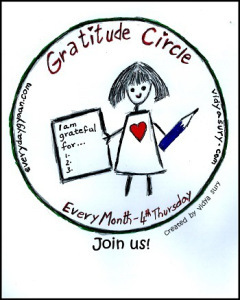 Linking to Gratitude circle hosted by VidyaSury and Corinne.